Looking for a boot to keep your toes all nice and toasty during the cold winter without all the bulk? 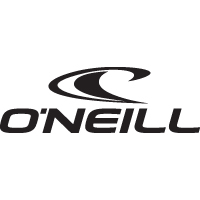 The most flexible and warm cold water boot you will ever step into is the O'Neill Psychofreak ST Bootie. 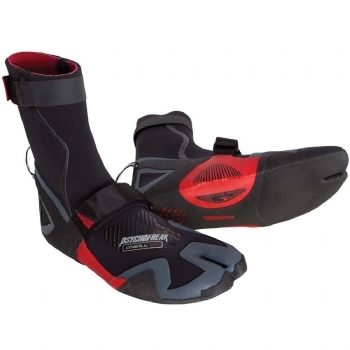 Textered sole provides just the right amount of grip, liquid seal, and the psychofreak exclusive air bubbles. The PsychoFreak just won the SIMA wetsuit design of the year and this is the boot to go along with the suit.